Help reduce plastic bag use with a re-useable alternative that won’t cost you a fortune. 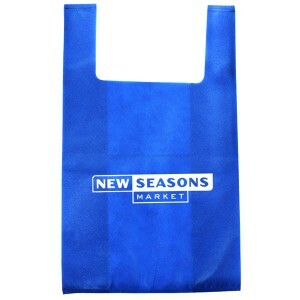 Have customers walk around with your logo on re-usable shopping totes. Available in Black , Blue , Lime Green , Red , White. 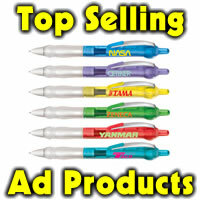 Imprint area is 7″ w x 8″ h, any imprint color (no white imprint). 250 99 cents ea, 500 94 cents ea, 1000 89 cents ea, 2500 84 cents ea, and 5000 79 cents ea. 50.00 set up per imprint color.